80’s nostalgia is all but finished and now the 90’s are all the rage (against the machine). 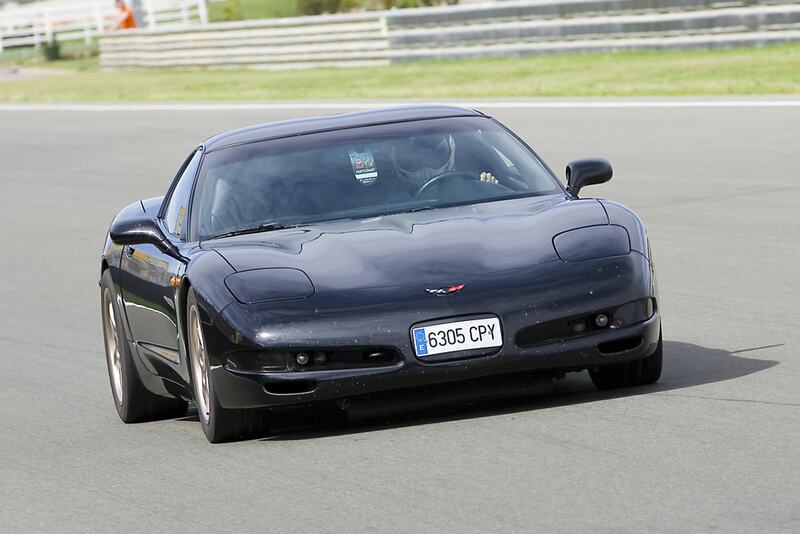 If you love cars you know that the 90’s was a rather…interesting time for automobiles. In fact on could argue that much of the 80’s and 90’s were about auto companies experimenting a lot to see what stuck. Of course, the top of the line cars: Porsche 993, Acura NSX and Toyota Supras of the world have only appreciated in value over the years. And yet even if you crave yourself a 90’s classic, you’ll still find a few great ones that won’t break your wallet. This is version of Chevy’s iconic sports car packs 350-hp under the hood and it has the great handling to support it’s 175-mph top speed. The only knock against it would be the interior which had been heavily criticized as one of Chevy’s lesser efforts. What earns it a spot on this list is that at the end of the day it is still a Corvette available for around $15,000 or less. No, James Bond did not drive this one on the 90’s. 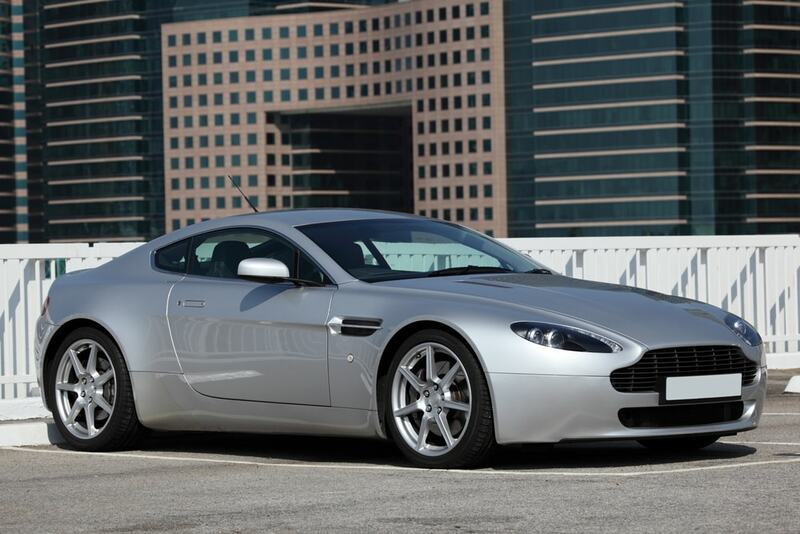 And yet don’t let that stop you, the Aston Martin DB7 is still a force to be reckon with. Of course the V-12 DB7 was not yet offered until the 2000’s this 355 horsepower straight-six has more than enough juice to outrace a current model year Jaguar XK8. The best part is that it currently sits at about $40,000. Able to match the more popular rival, the Toyota Supra in every way except for price, The 90’s Nissan 300ZX Twin Turbo packs 300 horses from a 3.0-liter V6. It is currently listed at about $20,000 and a lot easier to find than the Toyota Supra at a lower price. So it seems like the Nissan 300ZX is due for a second wind. WARNING: considering just how bloody difficult it is to maintain a Lotus from any era, let alone a model from about 20 years ago this is not what we would call a “practical” buy even at $20,000. 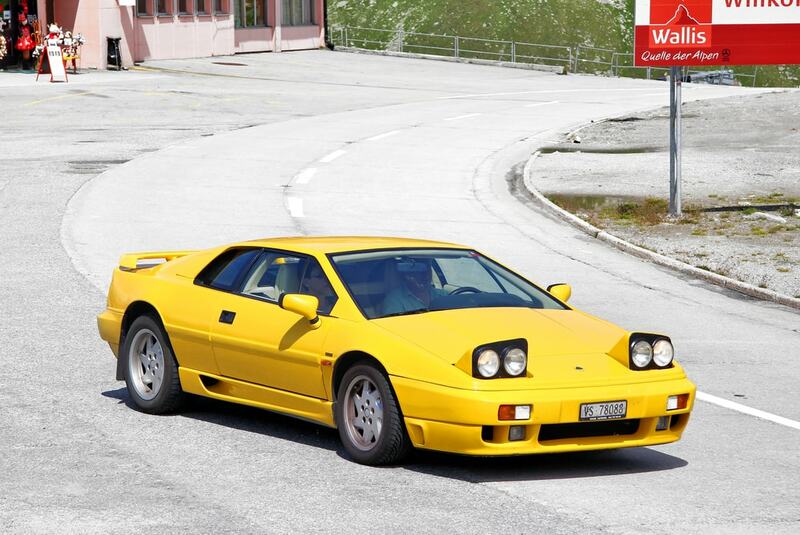 And yet…there’s still no other car like a Lotus. So give into temptation if you wish. 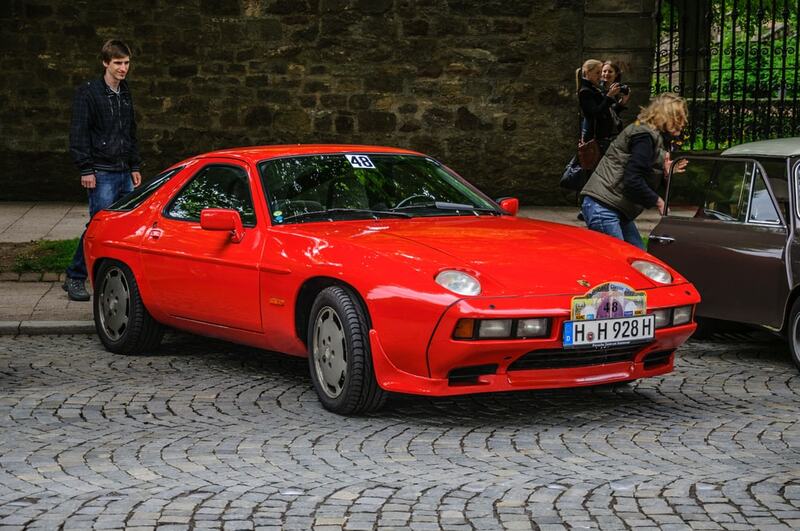 The Porsche 968 was the ultimate evolution of the brilliant front-engine 944. It’s only got a four-cylinder, but it displaces 3.0 liters and makes 236 horsepower. The 968 Turbo also comes with an upgrade to 305 horsepower, but those are much rarer and pricier. In general, 968 vehicles aren’t all that plentiful, but at the time of writing, there’s a handful under $20,000 listed on eBay. While any recent model year V12-powered Mercedes-Benz is sure to be rather pricey, looking back about 20 years can get you that kind of power and for well under $20,000 now. Now, it will still cost you more to maintain over time but either way you would be behind the wheel of one of the great roadsters of all time. The first-generation M3, the E30, has risen in price dramatically over the last three or so years, but its successor, the E36, is still somewhat of a bargain. That probably has something to do with US-market M3s being deprived of the more powerful engine offered in Europe, but it’s still a good car. There’s a reason you see so many of these at track days. 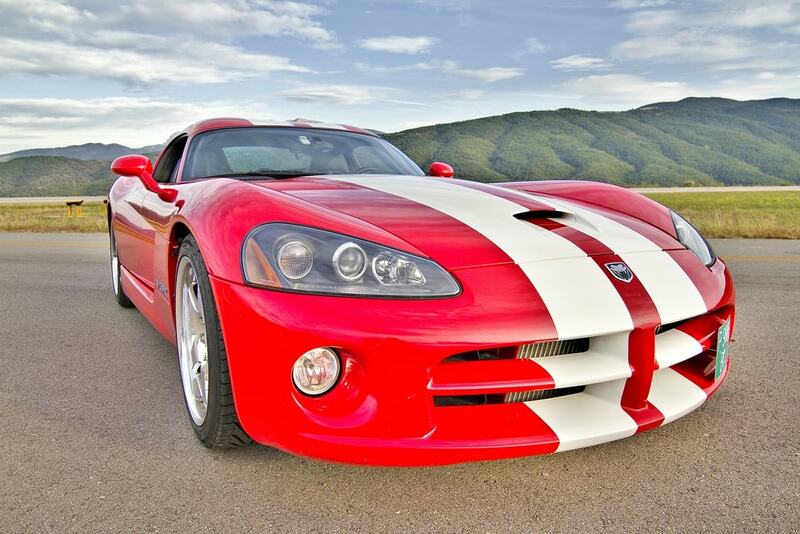 You read that right, you can have your very own a Dodge Viper for roughly $40,000, and that’s at maximum. Most models like the GTS are pretty much collector’s items. However, it’s relatively easy to find amid-1990’s roadster for under $30,000 or even as low as $10,000. Not a bad deal for one of America’s greatest cars. 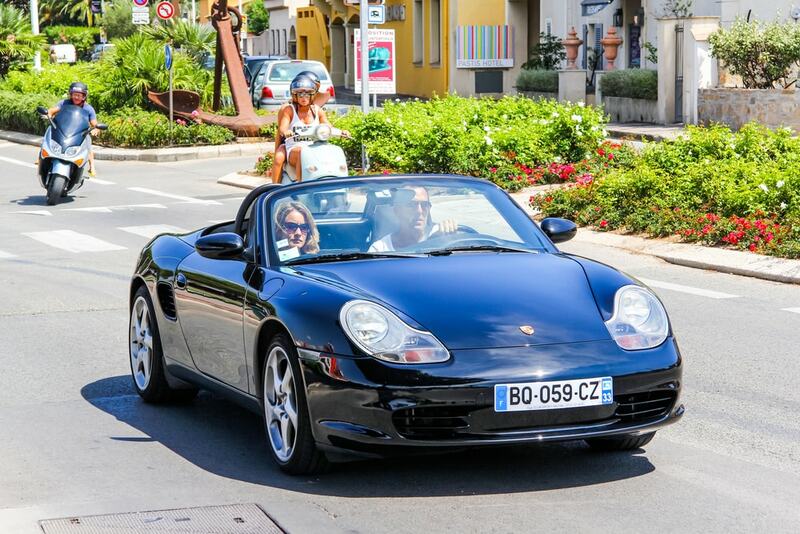 The 90’s Boxster is not the best or even the best looking Porsche even by 90’s standards. The car makes up for those two qualifiers. It is one of Porsche’s most reliable cars. It is incredibly easy to find a well maintained mid-90’s Porsche Boxster for under $10,000. 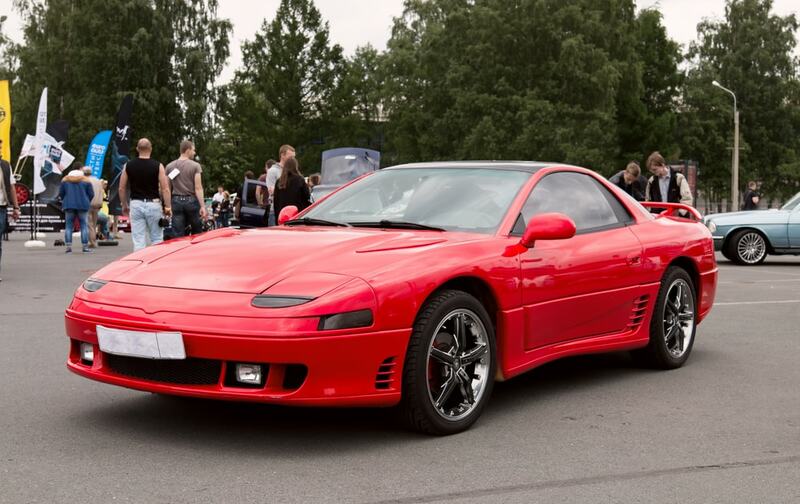 Without a doubt the Mitsubishi 3000GT was one of the most interesting, technologically advanced performance cars of the 1990’s. It was the car that made Mitsubishi a true competitor against the likes of the Toyota Supra and Acura NSX. And now it’s more affordable than either. You can get behind the wheel of the top-of-the-line all-wheel drive model 3000GT VR4 for under $15,000. This is how we do it! 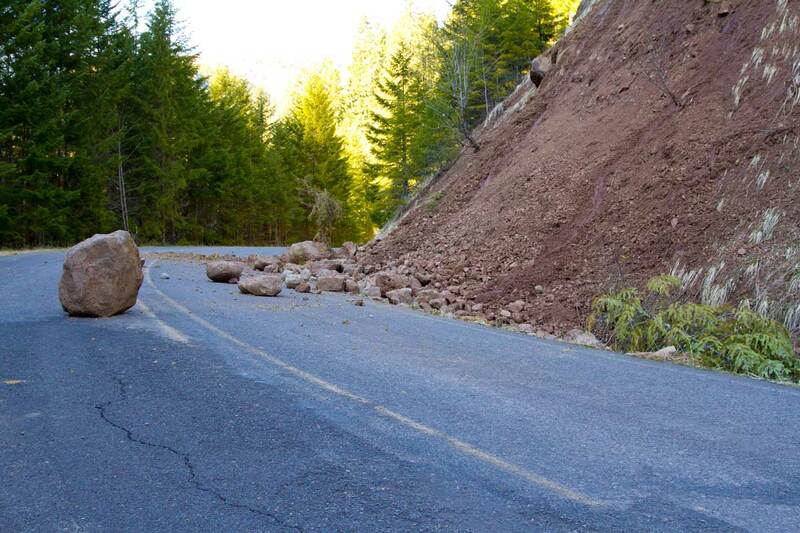 10 totally radical rides that give you all that and a bag of chips. Best yet, they can race any current era car at a fraction of the price (if you can find them). You think we missed any? Comment below and let us know.